As Tourism Indaba 2011 gets underway in Durban this weekend, Johannesburg Tourism Company has plenty of things to be shouting about. BTN takes a closer look at the magic the City of Gold is bringing to Africa’s premier travel and tourism exhibition. As outlined in its new “Joburg Experience” brochure, the JTC team will be promoting a comprehensive view of greater Joburg as a tourist destination – experiences in every corner of the city, while also highlighting the SOJO Route. Short for South of Joburg, SOJO focuses on the eco-tourism offerings available in this part of the city, which are unique and relatively unknown. JTC will also be honouring pioneering SMME’s in tourism, by announcing the winner of the first JTC Entrepreneur Award at a breakfast at The Hilton Hotel (Durban) on 9 May. With excellent infrastructure, unique transport features (like the high speed Gautrain and the Rea Vaya Bus Rapid Transit system), increased hotel inventory, spectacular stadiums and magnificent architecture, it’s no wonder that Johannesburg was voted the world’s 3rd best city in Wallpaper magazine’s Wallpaper* Design Awards in early 2011. The World Cup might have come and gone, but the action never stops in Joburg - and the Johannesburg Tourism Company’s (JTC’s) colourful seasonal campaigns are designed to package the plethora of events taking place across the spectrum of music, arts, culture, food, fashion, entertainment, sport, and business throughout the year. “The City of Gold is more than just the economic hub of the continent - Jozi is a leading, global year round lifestyle destination,” says Kwele. The Inanda Africa Cup 2011, the African continent’s glamorous polo spectacle, will mark its return to Johannesburg with a magnificent display of horsemanship in the company of Gauteng’s social and executive circuit – setting the tone for an event of glamorous festivities and continental celebrations. The 2011 Inanda Africa Cup is not ONLY about thoroughbreds – but promises to be a elegant day of fashion, lifestyle and sophisticated culinary style and taste. Set to take place at the Inanda Club in Sandton from 29 to 31 July, with Sunday 31 July being the open day to the public, the Inanda Africa Cup will be a swashbuckling affair with some of the best horsemen on the Continent boasting their polo skills on the field, while the social elite display the latest trends in fashion. Following its successful launch last year, this event promises to be a visual delight featuring elements like the groom’s race and luxury lane (displaying a diversity of luxury brands), as well as entertainment for children. Known as the “Sport of Kings”, the Inanda Africa Cup is a fast-paced, adrenalin-induced equestrian event, one the most prestigious diary dates on Joburg’s social calendar. Participants at this year’s knock out tournament will include representative teams from African nations as far afield as Nigeria, Ghana, Kenya and Zimbabwe. Jazz great Wynton Marsalis – winner of nine Grammy Awards and the first jazz musician to win the Pulitzer Prize for Music – is the headline act at the Standard Bank Joy of Jazz which runs in Johannesburg from August 25 to 27. The 2011 Standard Bank Joy of Jazz is produced by T-Musicman and presented by Standard Bank. The prestigious AFI African Fashion Week will be taking place in Johannesburg from 19 to 23 October 2011 at a variety of iconic, culturally rich, visually unique and diverse inner-city locations, where the Continent’s most talented designers will be showcasing their fashion lines. 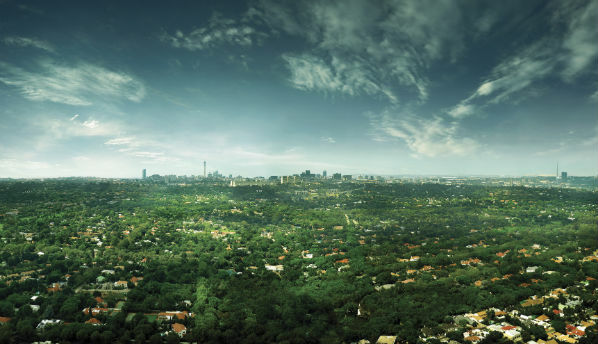 Now proudly taking its place as Africa’s second largest city, Joburg is growing at an unprecedented rate – constantly and continuously transforming itself. It’s seen not only as the economic hub of the Continent, but also as offering a plethora of cultural, leisure, sporting, fashion and lifestyle activities that is fast making us the leading destination for both leisure and business tourists. 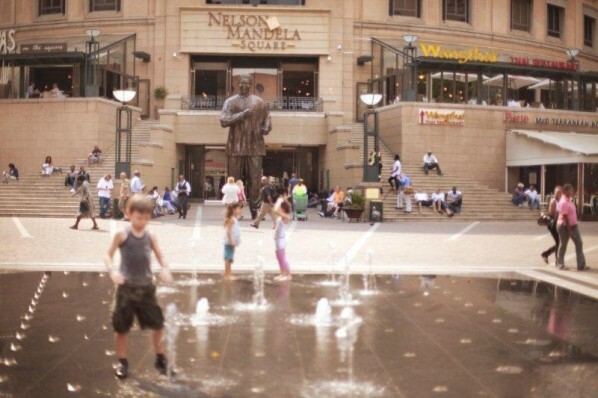 Joburg’s legendary shopping, dining, entertainment and nightlife is complimented by fabulous weather, as well as an astonishing array of facilities like spectacular golf courses, gyms, spa’s, wellness centres which add to its appeal as a destination. While the city may have been founded on a nugget of gold, it’s no longer our Stock Exchange or being the business epicenter for a continent alone that makes us famous – rather it’s the diversity, vibrancy and warmth of our people, the countless cultures they represent and the infinite choices the city offers its citizens and visitors. Suprisingly beautiful and always bold, Jozi is bursting with energy - we invite you to visit our great city again and enjoy discovering why those who live in Joburg love it, and those who visit our great city never forget it. We Work, We Play, We Rock – Come See for Yourself! 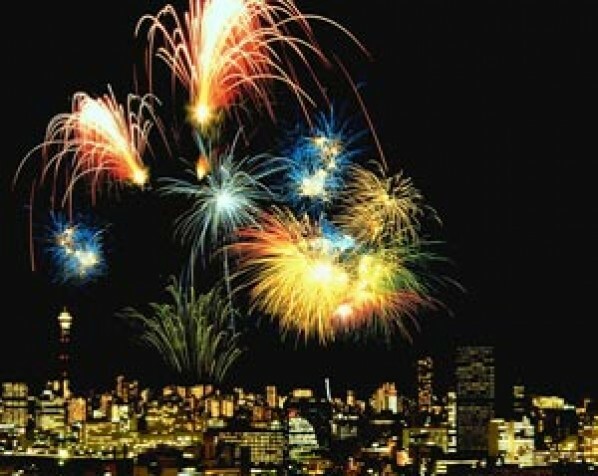 Visit the JTC website http://www.joburgtourism.com for a listing of the multitude of events taking place in Jozi.